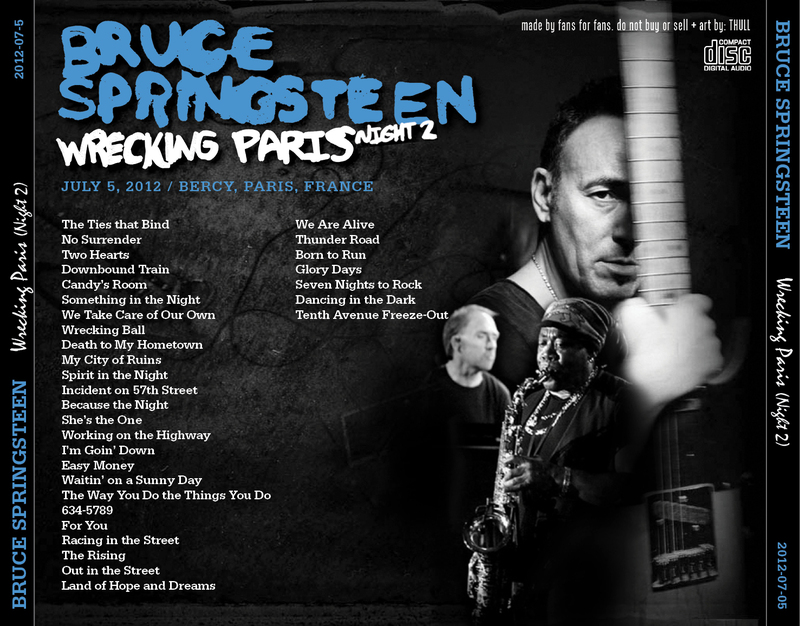 During the first leg of European 2012 tour, Bruce Springsteen and the E-Street Band played in Paris two incredibles concerts. This is the bootleg of the second night, when this unbelievable setlist has been played. The bootleg taped by d.m. has a good quality, as you can judge by the samples. Don’t forget to rate the bootleg using the stars below. Bruce Springsteen and the E-Street Band are back in Munich after four years, last calling was during Working a Dream Tour. Today the weather is horrible, the temperature is about 4-5°C and it’s raining. 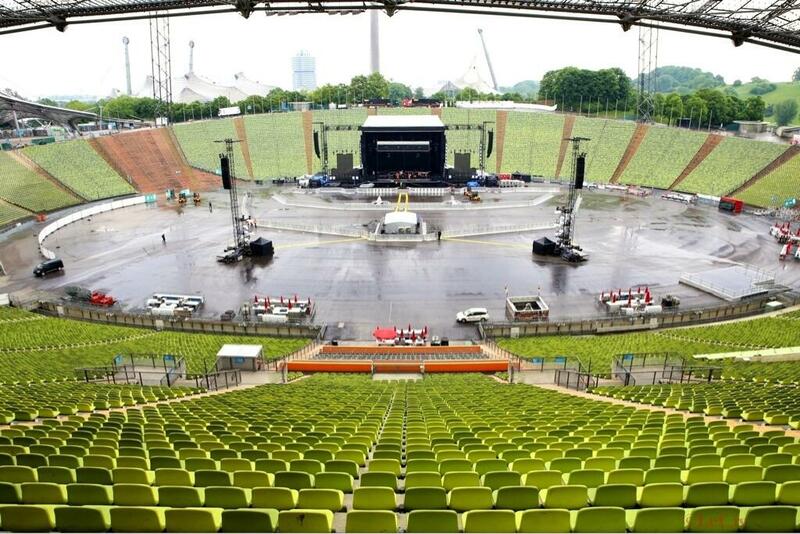 Next step of Wrecking Ball Tour will be on May the 28th in Hannover. 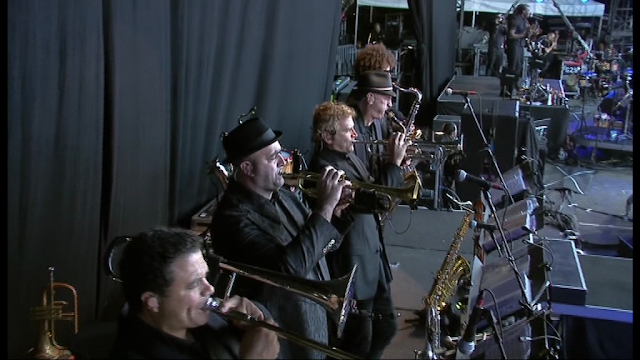 This is the first concert of Bruce Springsteen and the E-Street Band in Naples. 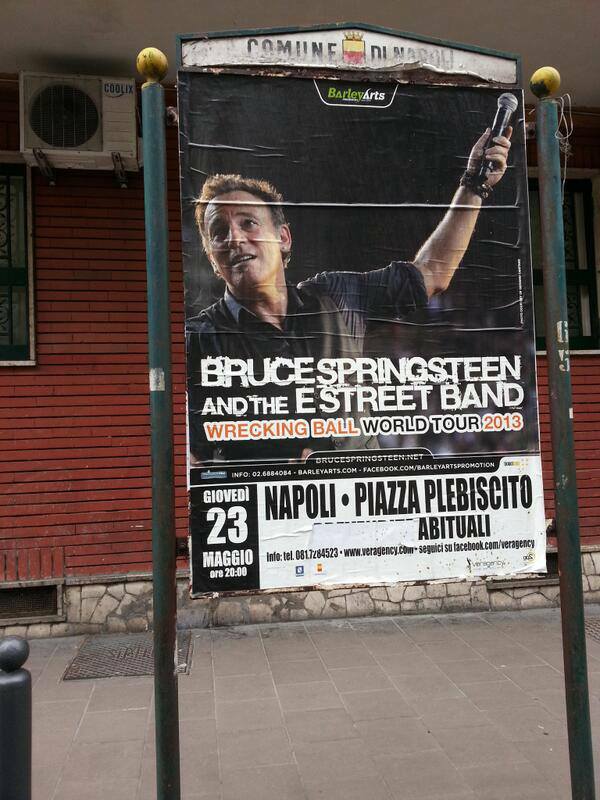 Springsteen already played one time in Naples during the The Ghost Of Tom Joad Tour on May 22nd 1997. 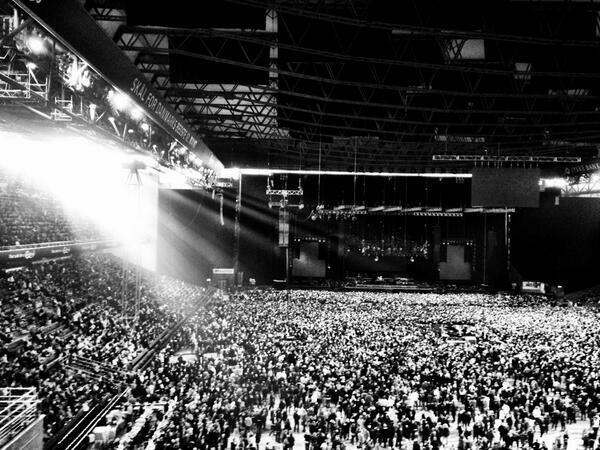 The Wrecking Ball tour will move now to Munich. 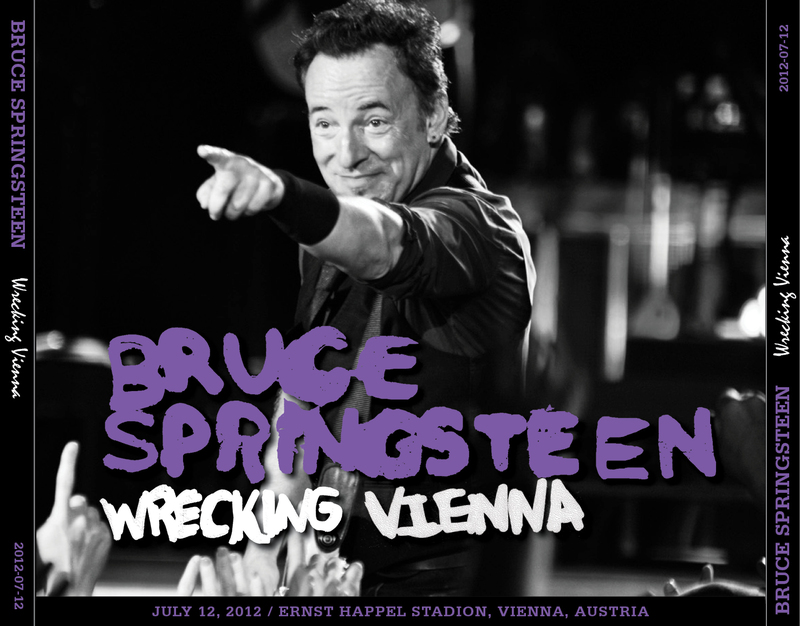 As usual Bruce Springsteen and E-Street Band played a great concert in Vienna (Wien) during the Wrecking Ball Tour 2012. Bruce pickup my request and this time he played Racing In The Street. 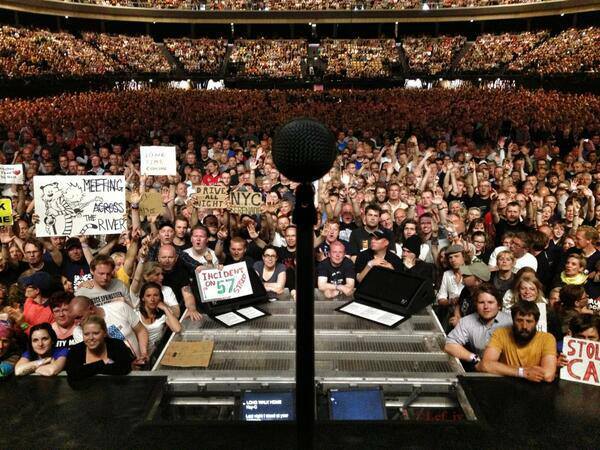 Bruce Springsteen and E-Street Band are back in Herning after four years for their second show in this city. 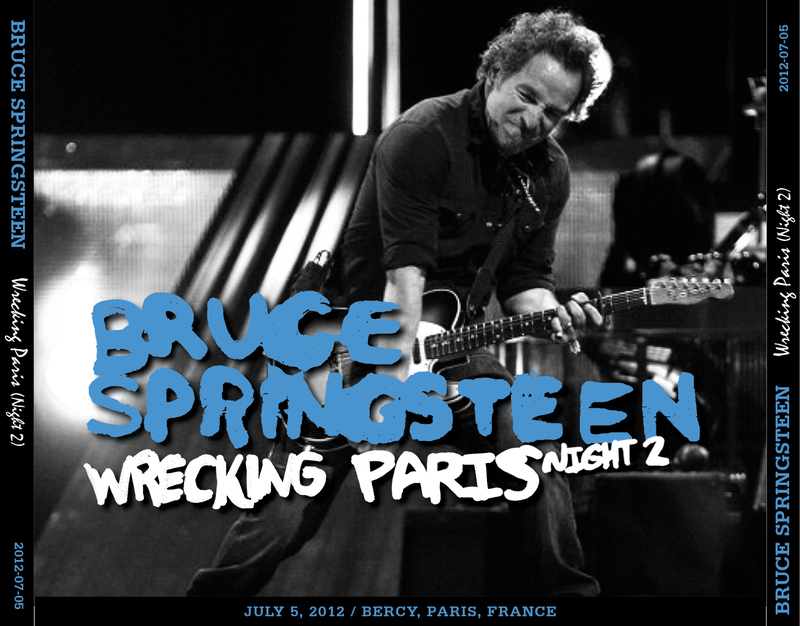 The previous gig has been performed during the Working On A Dream tour on July 8th 2009. Now the Wrecking Ball Tour will take a week-off, next concert is schedule in Naples on May 23rd. 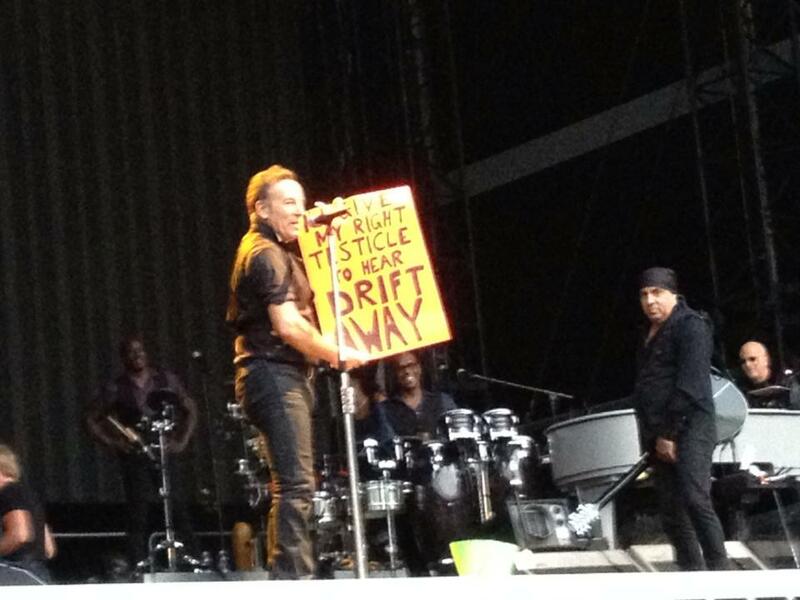 Bruce Springsteen and the E-Street Band are back in Copenhagen after five years (Magic Tour, June the 29th 2008). 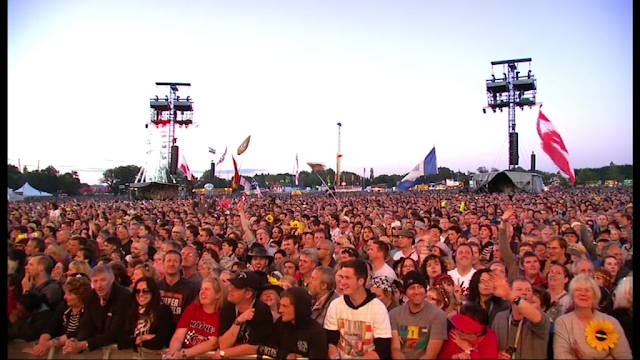 Last night they played 30 songs in 3 hours and 6 minutes, and full Born to Run album has been performed. Next show will be on Herning on May 16th. 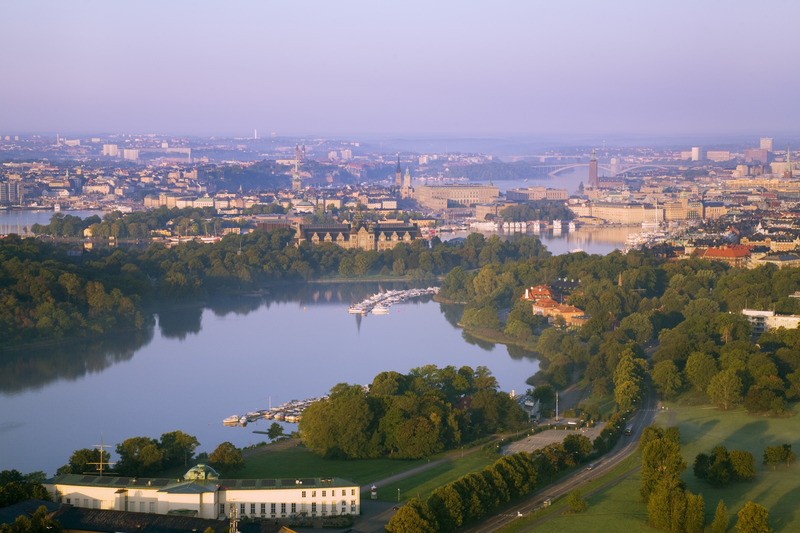 After the latest show in Stockholm Bruce Springsteen bought a full page on the main Sweden newspaper to display this announcement: “We want to thank you and all of your relatives for making us a part of your life, your culture, your country”. What do you think? 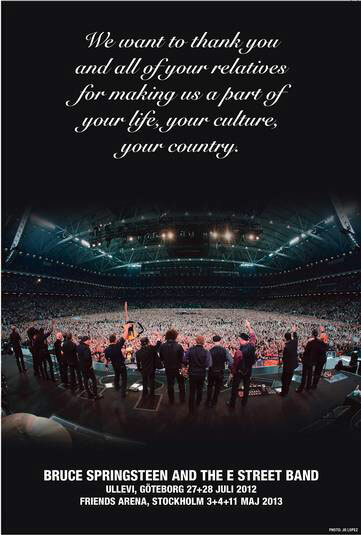 Is it just a thank you page for one of the best audience or is it the farewell tour for Bruce Springsteen and the E-Street Band? During the Wrecking Ball Tour Bruce Springsteen and The E-Street Band played at Isle Of Wight Festival on June 24th 2012 (setlist). Four songs have been broadcasted on SkyArts. The DVD bootleg contain the four songs and the program introduction.